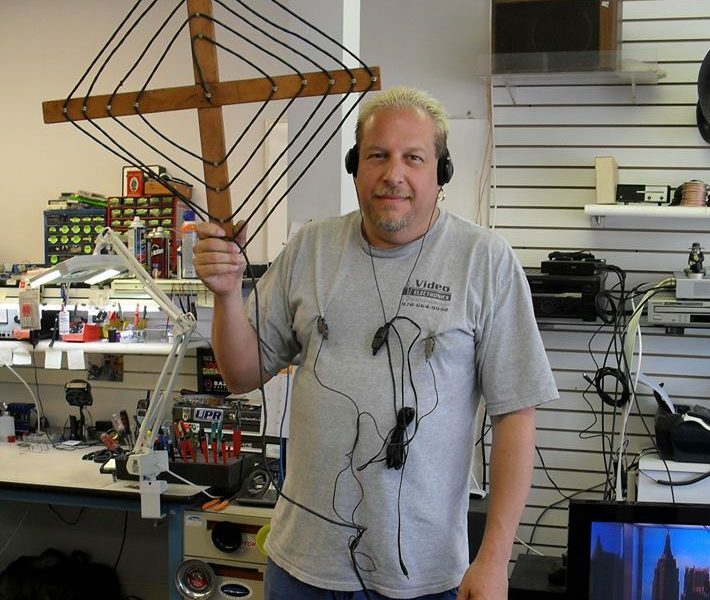 Today we’d like to introduce you to Lew Erlich. Lew, can you briefly walk us through your story – how you started and how you got to where you are today. Video Electronics was started in 1992 When I met my business partner Kerry Adams and we merged our small existing repair companies. 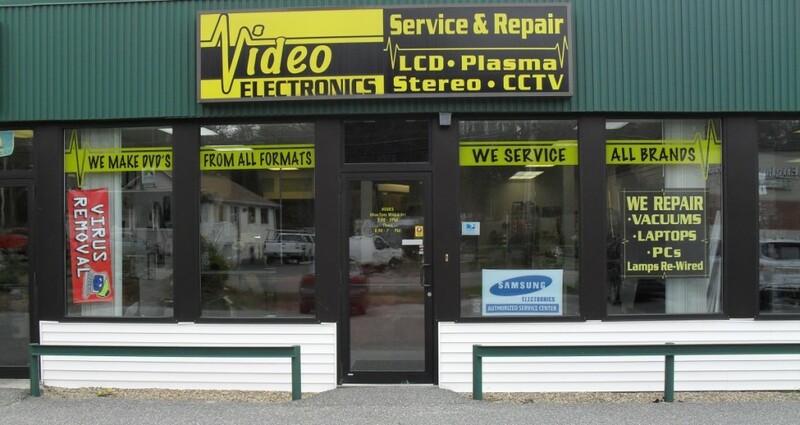 We started as a VCR repair facility, servicing over 50 stores in a 25 mile radius of our original location in Peabody, MA. 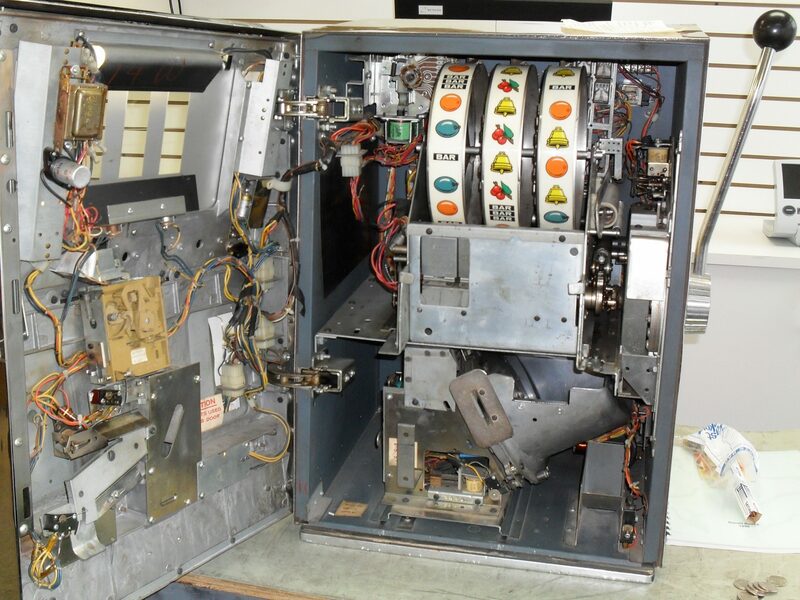 When we outgrew that location in 1996 we merged with an electronics part distributor in Medford Ma where we were able to continue repairing electronics while providing tech support for the distributor. 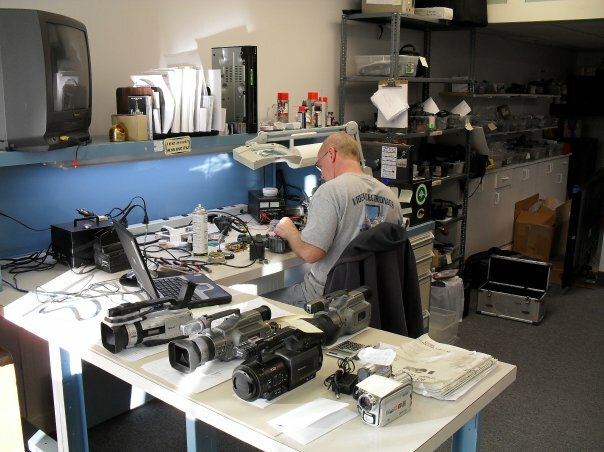 In 1999 we moved to North Reading and began expanding our business….We were repairing Televisions, Stereo equipment, vintage electronics, and began video transfer and duplication but again outgrew our location. In 2007 we moved once again to a larger location in North Reading where we are currently. We have survived as others have disappeared because of our diversity. 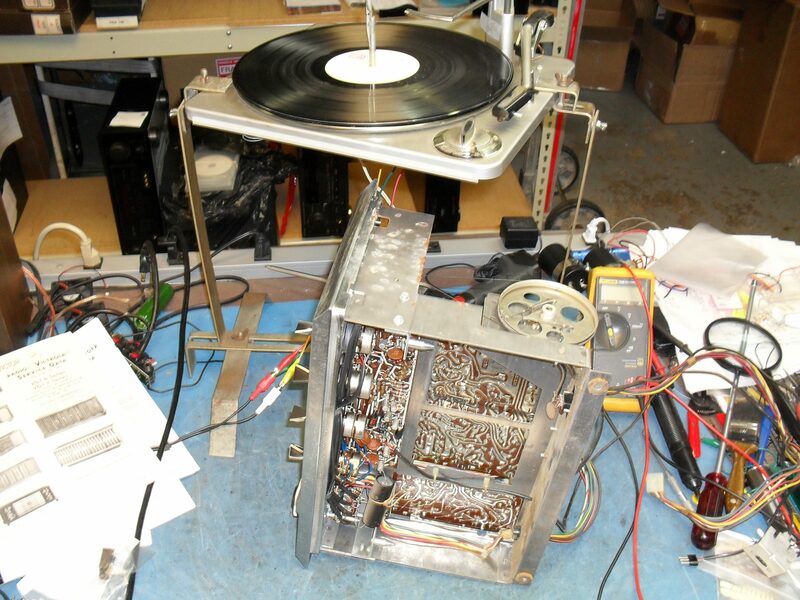 Video Duplication and vintage electronics repair have enabled us to thrive in a throwaway culture. We have the ability to transfer just about any media to DVD, Flash Drive, or CD. We have also become known for our professional audio repairs on Guitar Amps, Mixers, and just about any pro audio device. 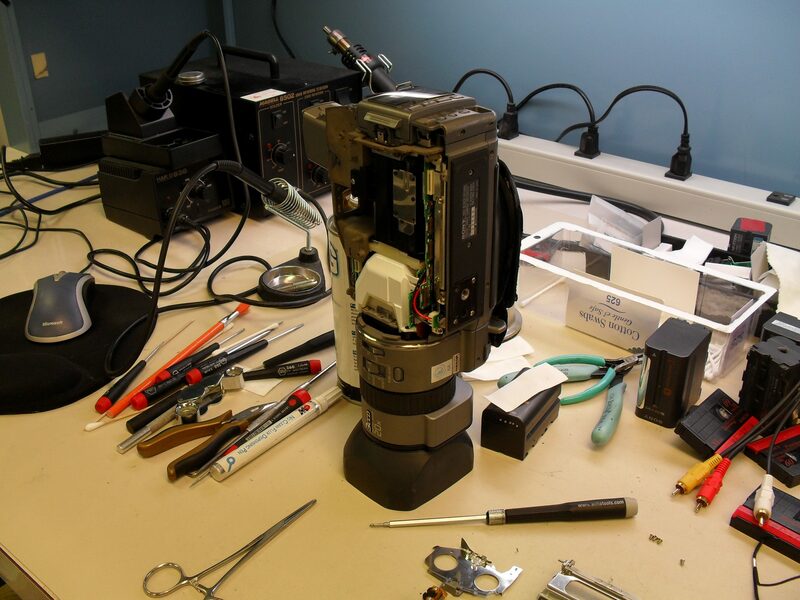 We are one of the only Service centers in the country that repairs the legendary Sony DCR-VX1000 which is an icon in the skateboarding and snowboarding communities. This camera has been around almost 20 years and is still the favorite choice of these athletes. We even have a custom internal manufactured in order to keep these Camcorders up and running. Our following has been amazing, with many positive Yelp and Google reviews and as other shops close, our service area grows. The struggles we have encountered have been with the dropping prices on electronic equipment. Televisions have seen the biggest drop…Although the manufacturers add lots of features, the quality, in general, has gone way down. We see failures of Flat Panel sets much earlier than in previous decades. Prices drop along with the quality and longevity of these TV’s, even the most expensive, fail prematurely. We have built our reputation on honest, fair priced repairs. Our customers have praised us time and time again on Social Media, Google, and Yelp. We feel that this exposure is key to staying current and visible. So, as you know, we’re impressed with Video Electronics – tell our readers more, for example what you’re most proud of as a company and what sets you apart from others. 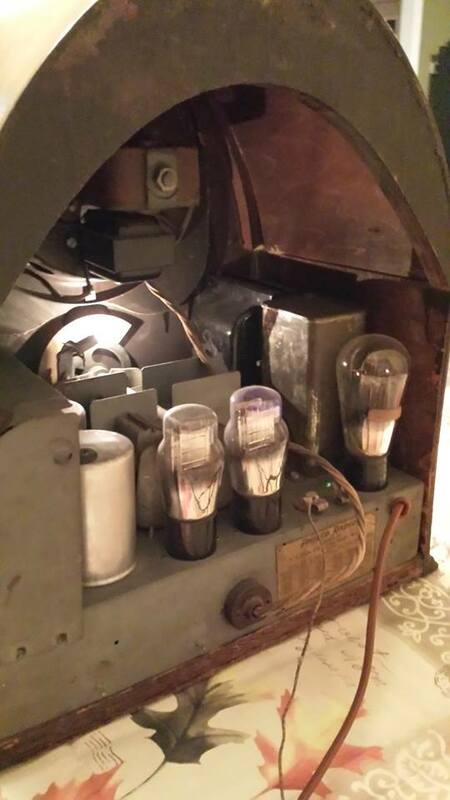 We specialize in vintage electronic repair, professional camcorder repair, flat screen repair and video transfer and duplication. We are most proud of our reputation. We have a very large returning customer base. North Reading is a very tight-knit community. Our customers expect the best possible service in a timely manner and we deliver. 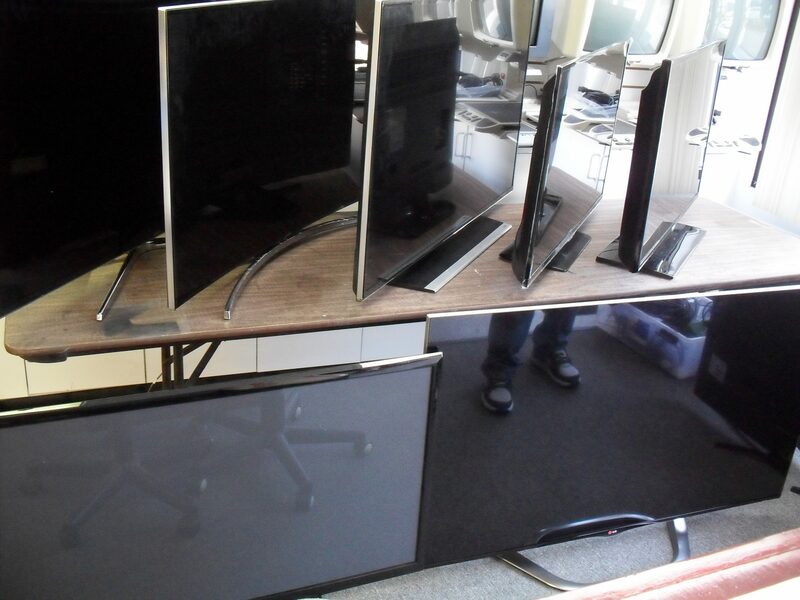 We charge $25 to evaluate TV’s 32″ and under and small Electronics which is applied towards the repair. 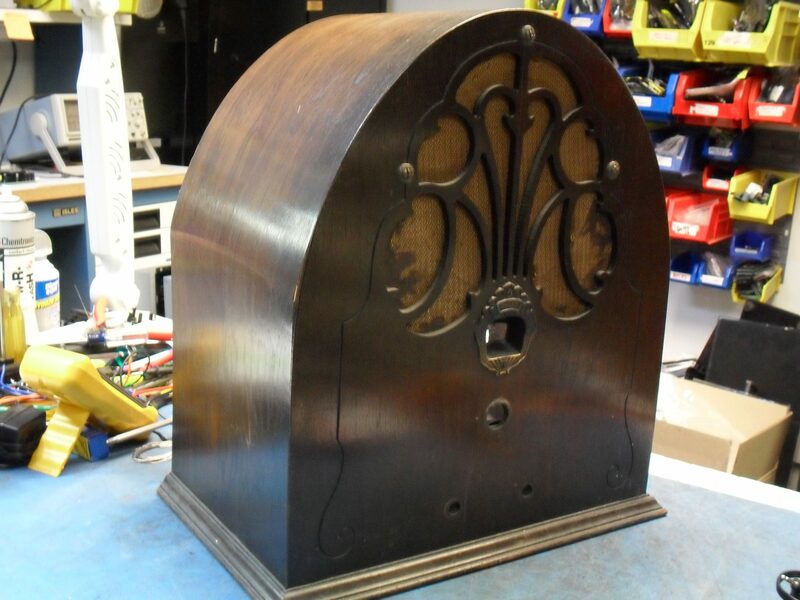 We charge $45 to evaluate TV’s larger than 32″, pro audio equipment, and coin-op machines which is applied towards the repair. GREAT PEOPLE TO WORK WITH.LEW IS A GREAT TECH AND KERRY IS A GENIUS WHEN IT COMES TO CAMERA REPAIRS AND AS A BONUS KERRY IS SO EASY GOING AND ALWAYS VERY PLEASANT TO TALK TO.